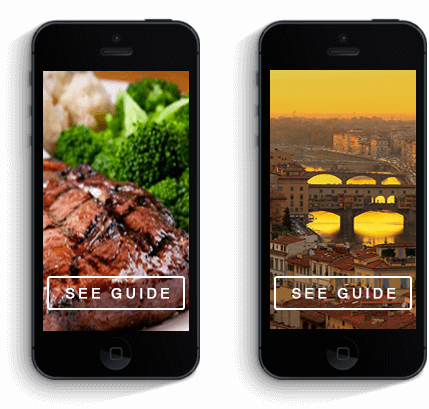 A guide to discovering this beautiful Renaissance city. 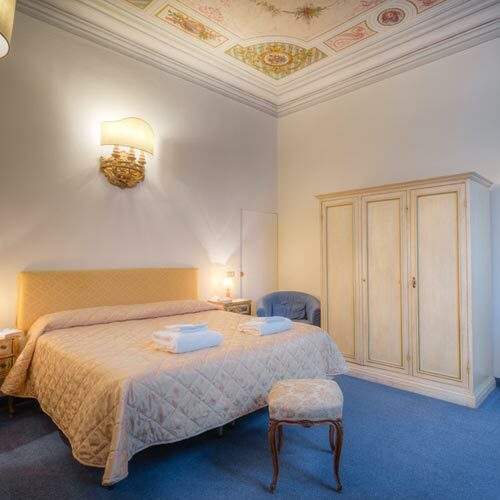 Nicely appointed rooms and apartments for an amazing holiday in beautiful Florence. Don’t miss out! 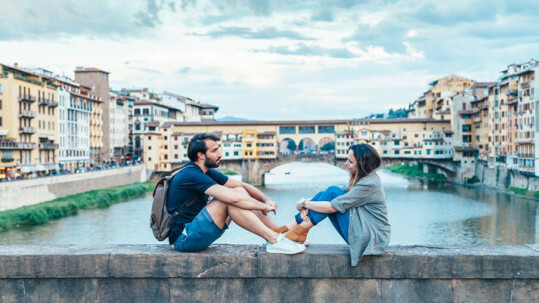 Book your stay in Florence. 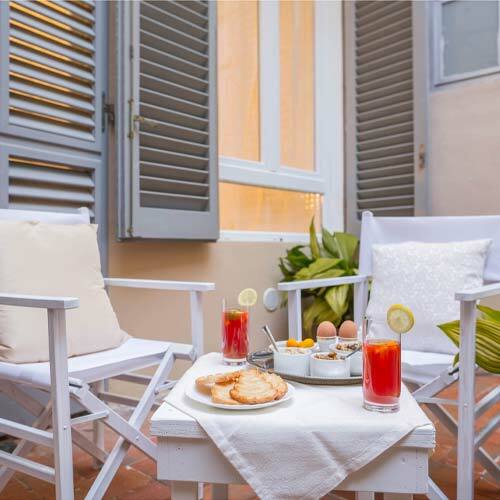 Novella House offers modern rooms in a truly suggestive 18th century palace. 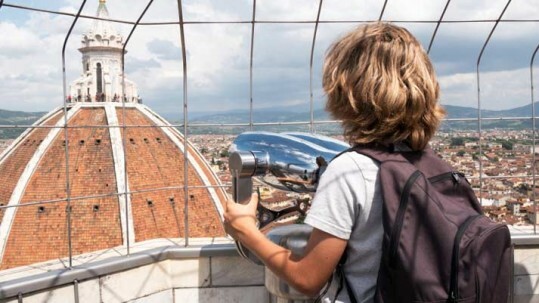 Florence offers an array of beautiful monuments, churches and streets for its visitors to enjoy. 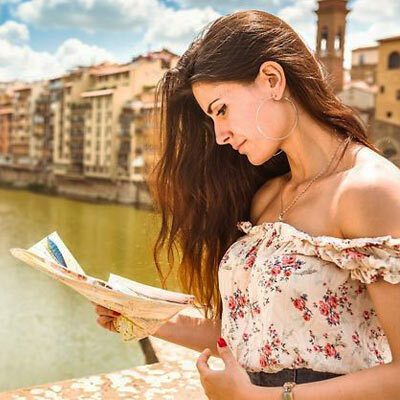 To help our guests visit this enchanting Renaissance jewel, we have numerous guides and city maps available for our guests. A perfect choice for families or groups of friends who want to share an accommodation without sacrificing privacy. 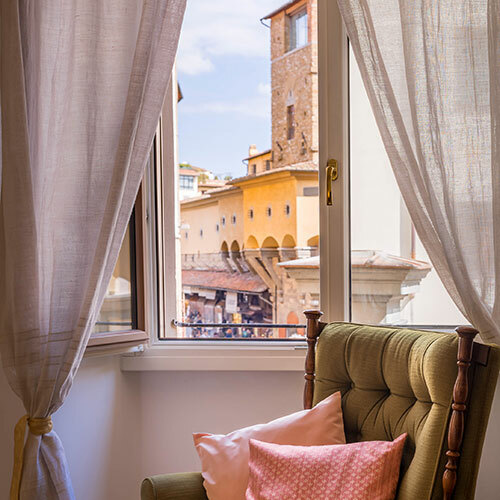 A stone’s throw from Piazza della Signoria this apartment allows its guests the convenience of visiting the historical center on foot. 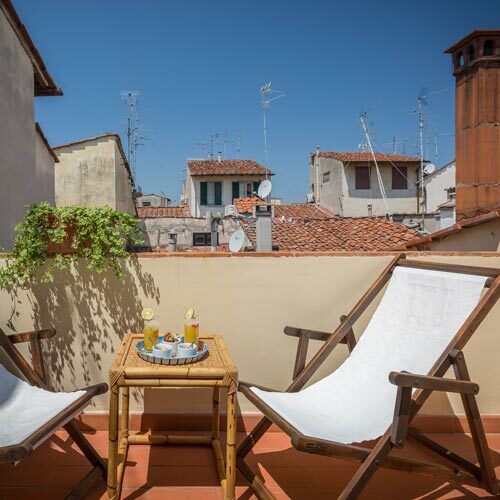 Near the Cathedral Santa Maria del Fiore, Gigiolo apartment is the perfect spot for an intimate holiday in breathtaking Florence. 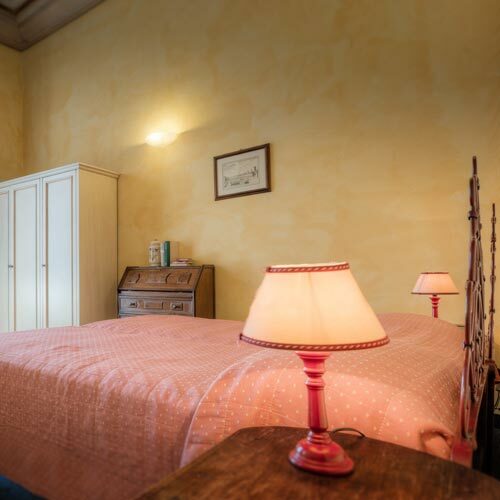 This lovely apartment, just 30 meters from the infamous Ponte Vecchio (Old bridge or otherwise known as the ‘Gold’ bridge), is the perfect spot for families or two couples who want a relaxing place to hang their hat while in Florence. 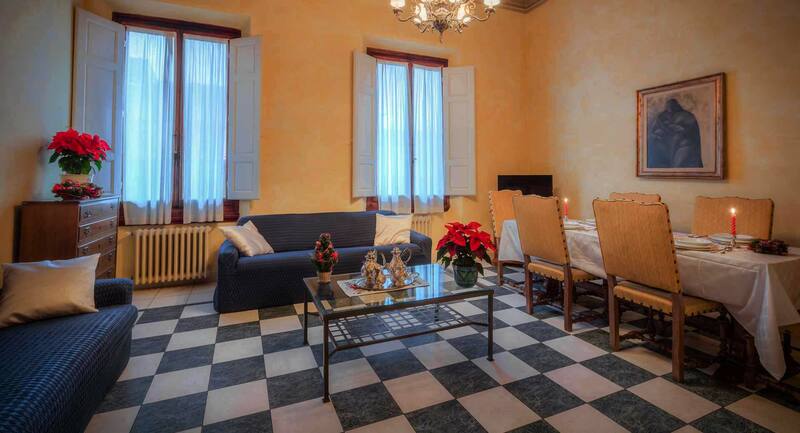 Elegantly furnished and very light, this apartment is situated in an 18th century palazzo not far from Florence’s main train station. The perfect spot to explore the city. 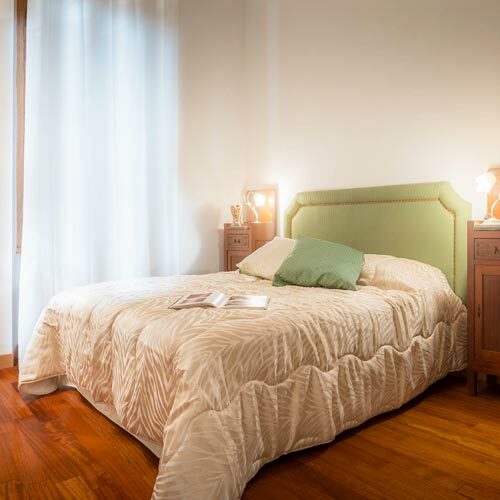 Finely decorated, this comfortable apartment offers its guests Florence at their fingertips. 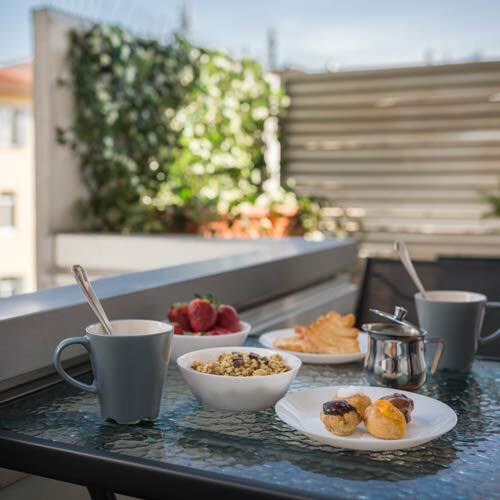 This lovely apartment brings elegance and comfortable together, offering its guests the convenience of being in the heart of it all. 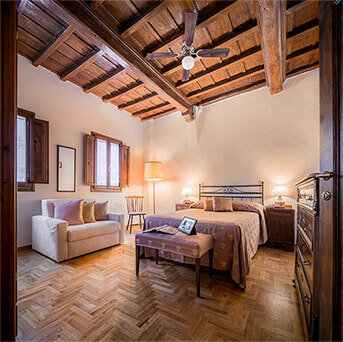 A spacious apartment perfect for a family, or friends, who enjoy their privacy but want to share a memorable Florentine experience. 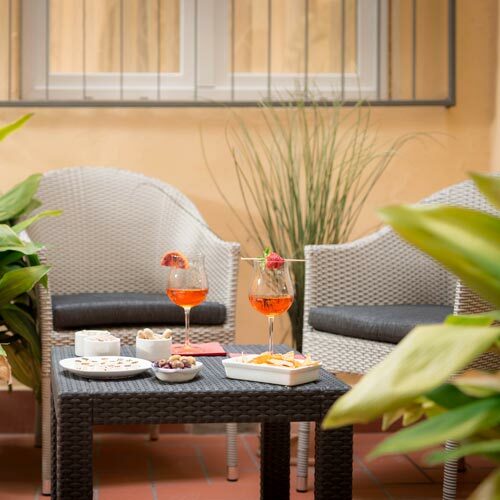 Leave your contact information so that we might send you exclusive, personalized offers for your Florentine holiday. We felt at home with the helpful staff. 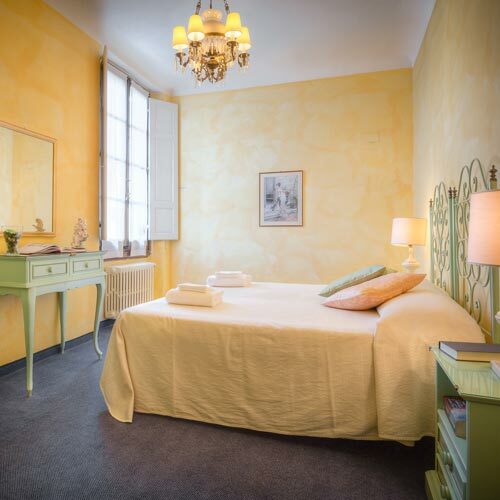 Perfect position in the historical center and very close to all the monuments. Rooms and bathrooms very large. Great prices considering the proximity to all the major monuments. 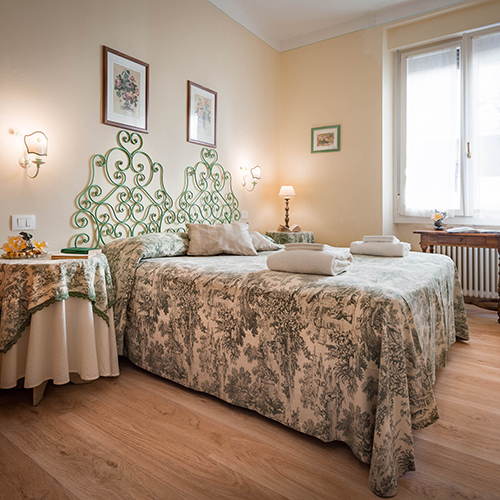 Very helpful staff, perfect location with comfortable and very clean rooms. 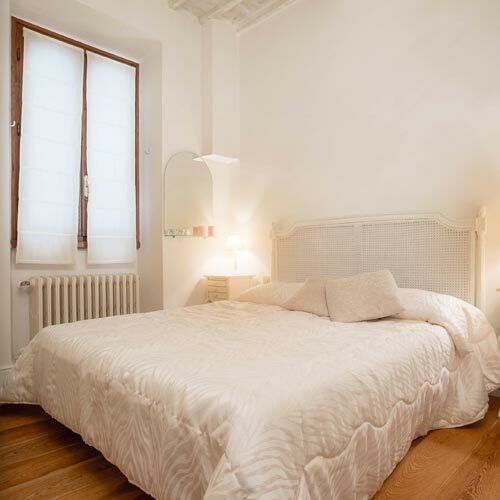 We recommend this property to those who are looking for an enchanting place to stay in Florence. Fantastic quality for price. 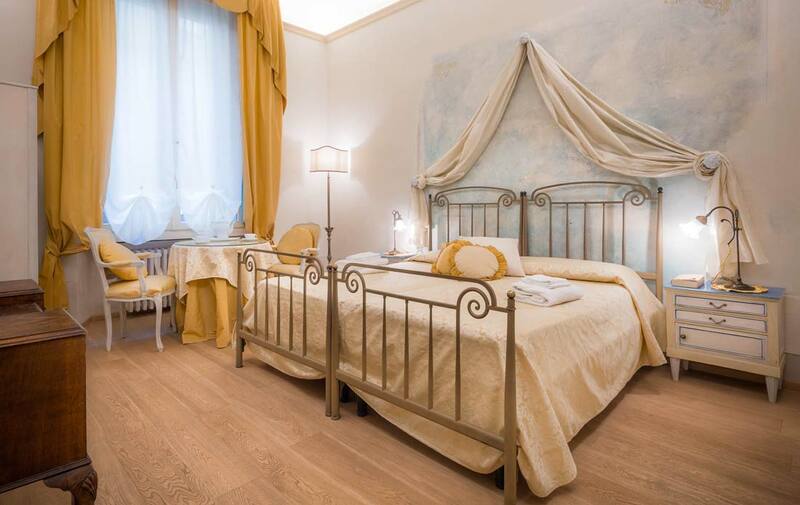 We stayed with our children in this fantastic apartment. Every comfort needed: wifi, a.c. all worked perfectly. 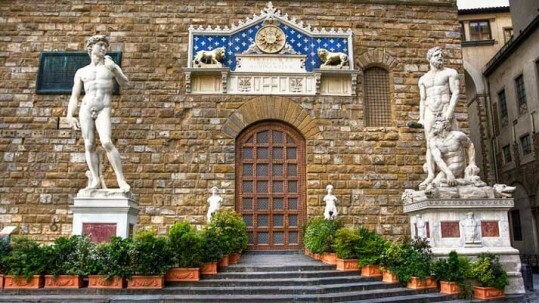 We visited Florence on foot from the convenient location. Francesco, the owner, was very helpful and always ready to answer our questions.